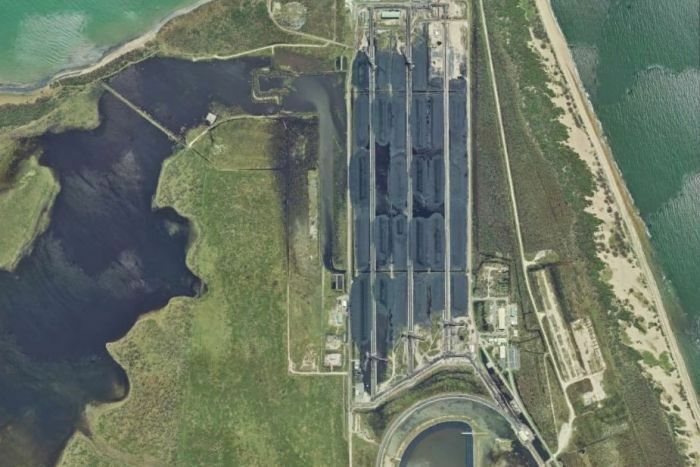 The Queensland Government is investigating whether Indian mining firm Adani has breached its environmental licence for the second time in two years with the release of coal-laden floodwaters from its coal port at Abbot Point in the state’s north. Adani’s own testing showed water released into the wetlands on February 7 had almost double the authorised concentration of “suspended solids”, which included coal sediment. 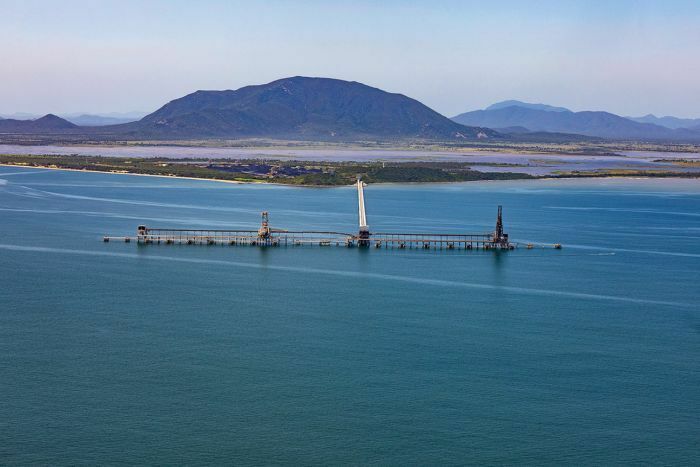 But Abbot Point Operations chief executive Dwayne Freeman said their testing showed the water with 58 milligrams of sediment per litre, and that this was not “coal-laden sludge”. “This is a very minor elevation in total suspended solids … we are confident there will be no environmental impacts to the wetlands area, despite this unprecedented weather event,” he said in a statement. 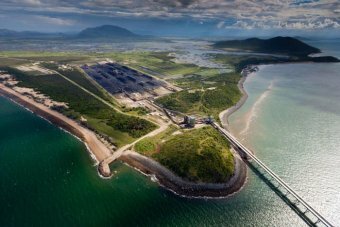 The spokesman confirmed Adani’s environmental authority for the port “imposes a maximum limit of 30 mg/L”. “DES will consider the results from the laboratory analysis along with other information in relation to the release event before making any determination as to whether or not the company has complied with the environmental authority conditions for the site,” he said. Three days before Adani’s latest floodwater release, the ABC asked DES whether Adani had applied for a TEL. A DES spokesman replied on February 5 that they were “monitoring the situation at the coal terminal with no flooding issues at present”. He said it had asked the port operators to “ensure that the site has taken measures and strategies are in place this wet season to manage and mitigate future impacts from operations during high-intensity rainfall events”. An Adani spokeswoman confirmed that “we did not apply for a Temporary Emissions Licence for the recent extreme weather event”. “We were confident that our improved infrastructure and processes at the terminal would be adequate to manage floodwaters,” she said. Mr Freeman said the port had released its test results “in an effort to keep the community informed and to demonstrate our commitment to operating transparently and with integrity”. 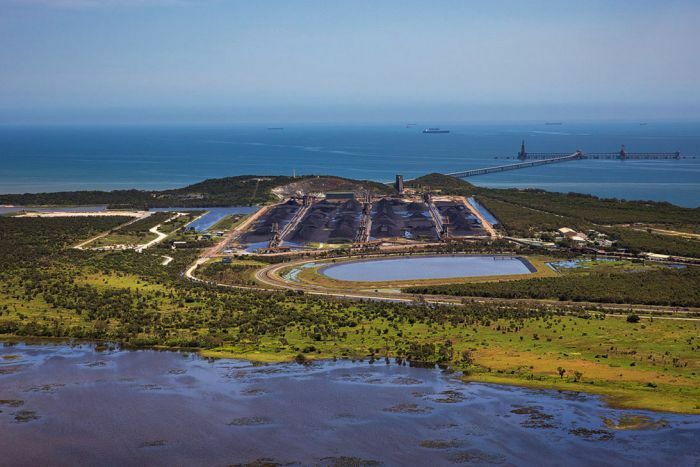 “Normally a company would not release its test results, but we recognise there is a high level of public interest in Abbot Point Terminal’s operations,” he said.